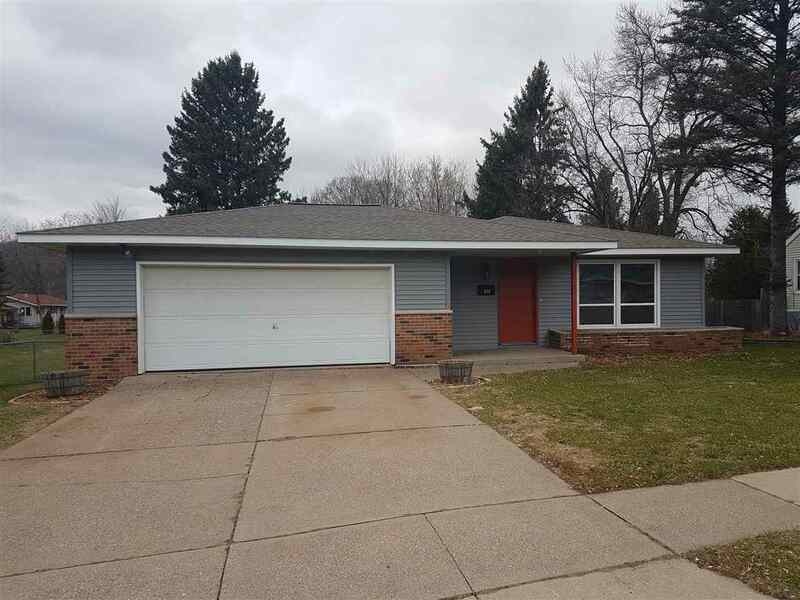 Completely renovated 3 bedroom, 2 bath home including master bath. All new cabinets, appliances, flooring, paint and more! 2 car attached garage. Back door leading to deck and large backyard.